Contents: One set of Volume Reducers includes: PAIR of trim to fit 4mm light weight EVA Volume Reducer blanks. 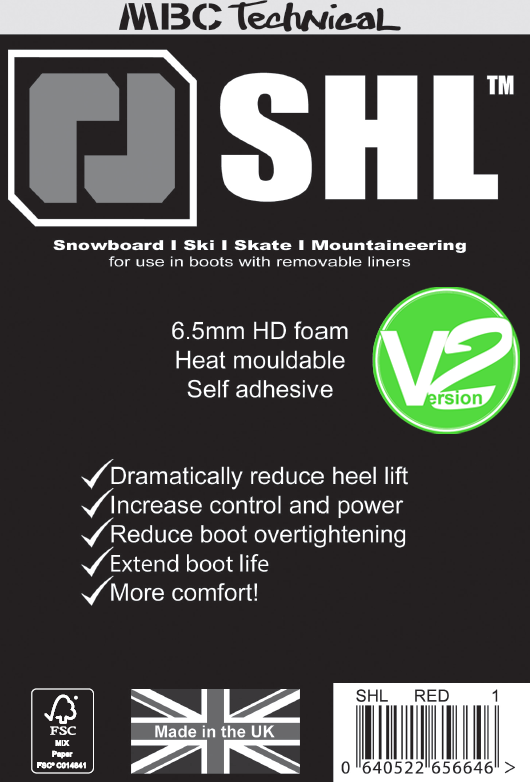 Ski and Snowboard: Buy these if you have too much room all round in your boots or you know your boots are too big. It will make them feel smaller. 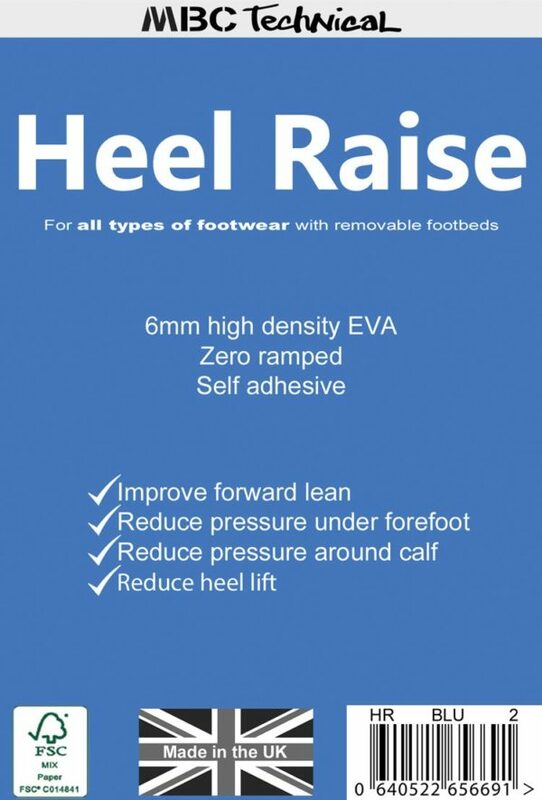 Can be used with SHL™ and Heel Raise if required. 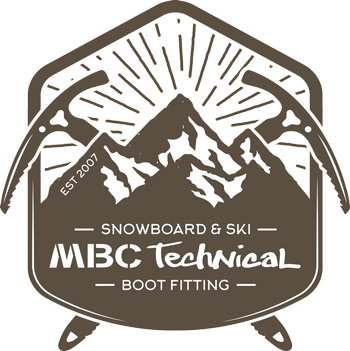 Mountaineering, Walking, Hiking, Wellingtons, Skate and all types of footwear: MBC Technical Volume Reducers can be used in all types of footwear to make them feel half a size to a full size smaller. 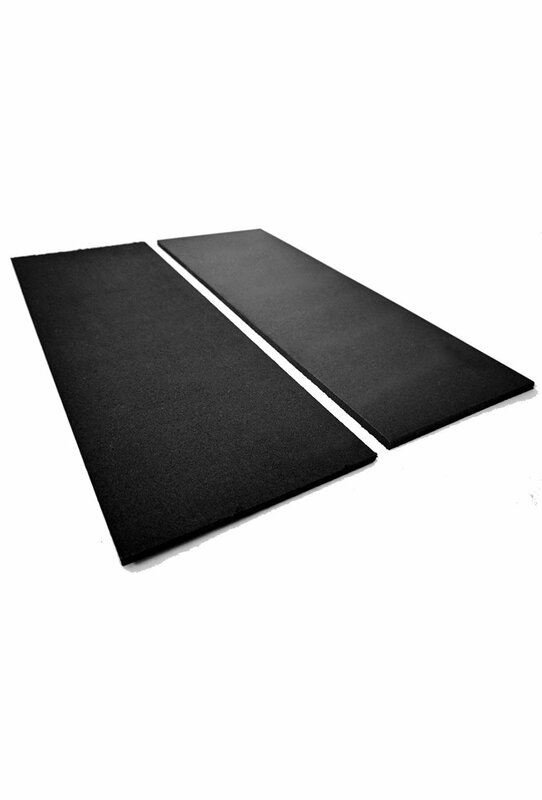 They are extremely light weight and easy to fit. 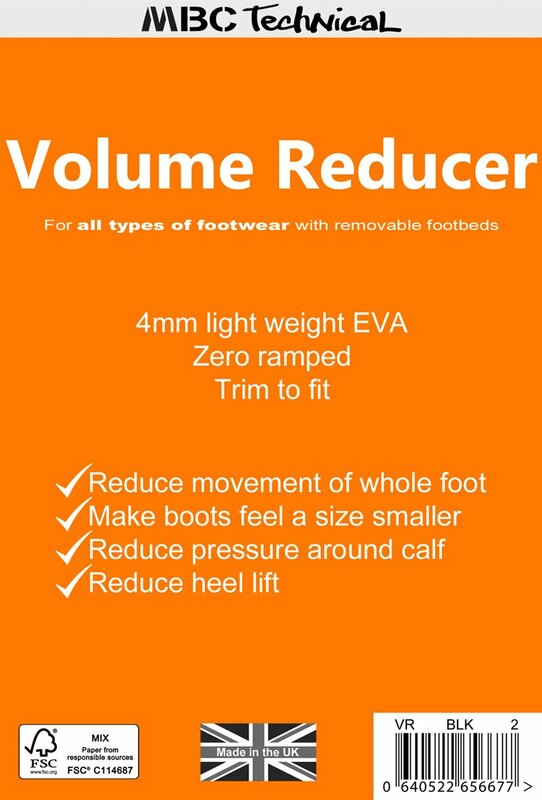 Work great if you use thinner socks in the warmer months and this makes your boots feel too big, simply put in a Volume Reducer and bring back that snug feeling again. Boots with liners – Remove liners from boots. 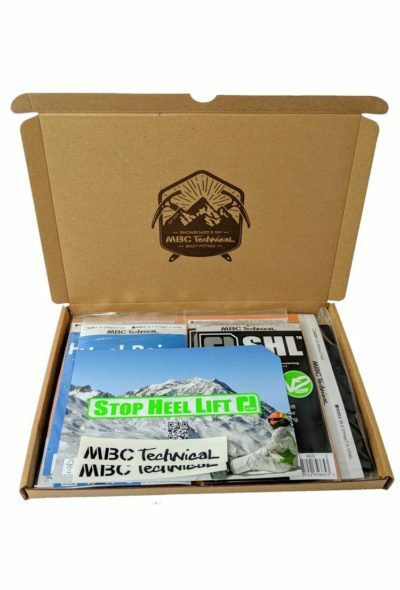 Remove footbed/innersole from liners. Place one volume reducer underneath one of the original footbeds/innersoles. Trace around the footbed/innersole and simply cut out the shape with a sturdy pair of scissors. Put the newly cut out volume reducer into the liner and replace original footbed/innersole on top. Now replace the liners back into the boots. Boots without liners – Remove footbed/innersole from boots. Place one volume reducer underneath one of the original footbeds/innersoles. Trace around the footbed/innersole and simply cut out the shape with a sturdy pair of scissors. Put the newly cut out volume reducer into the respective boot and replace original footbed/innersole on top. BEWARE using volume reducers if you have high insteps. If you raise the height of your foot within your boots you can increase pressure here which can lead to pins and needles and other foot pain.